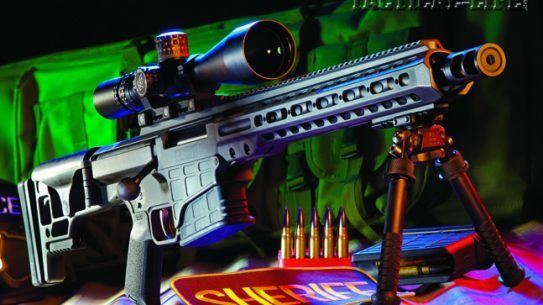 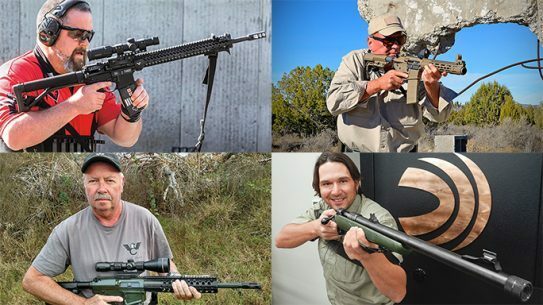 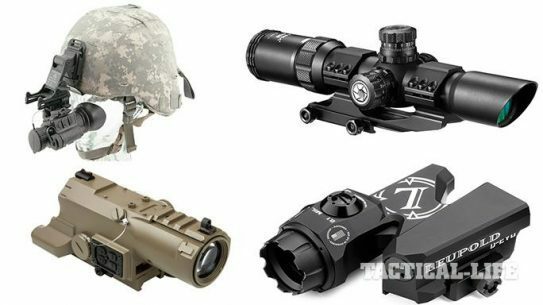 Get on target fast and make every shot count with this incredible list of modern optics & sights! 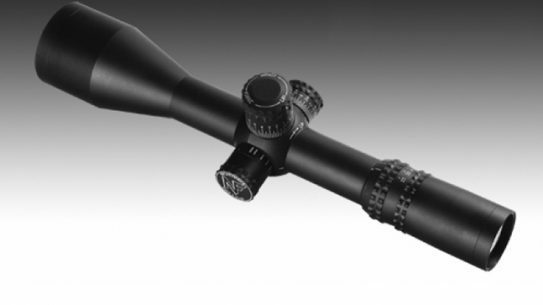 Don't let the small price fool you, the new SHV Riflescope is affordable while still providing the excellent optics expected from Nightforce. 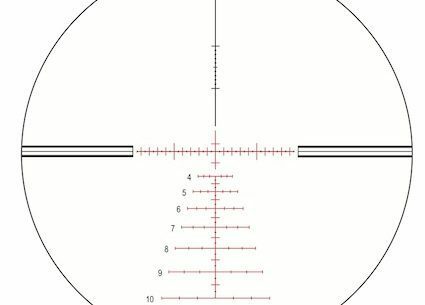 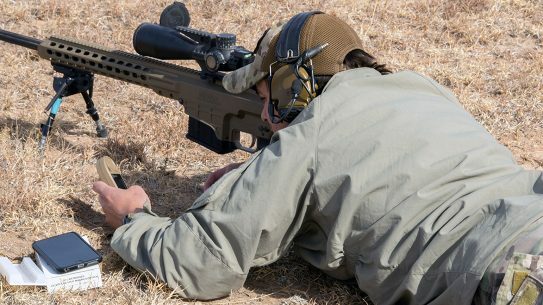 The B.E.A.S.T., a first-focal-plane scope from Nightforce has just become available for shipment to the commercial market. 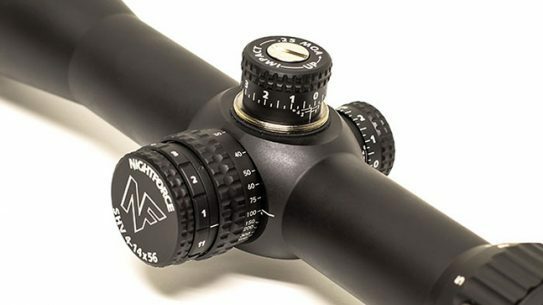 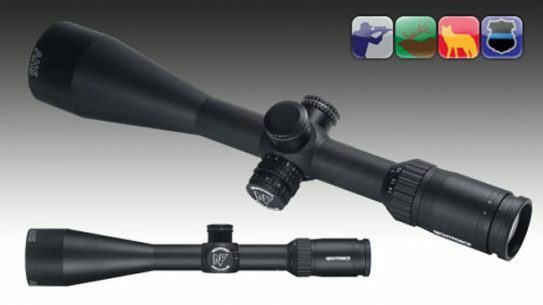 The new MOAR-T reticle gives even more precision at extreme ranges for shooters using the Nightforce ATACR Riflescope. 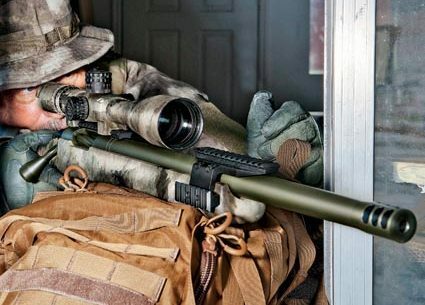 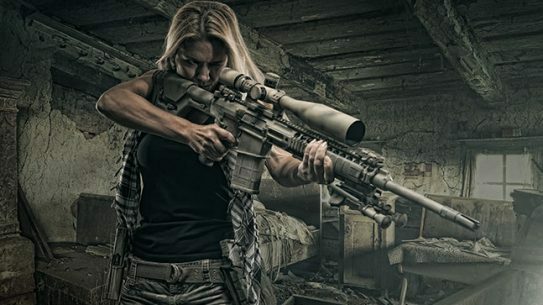 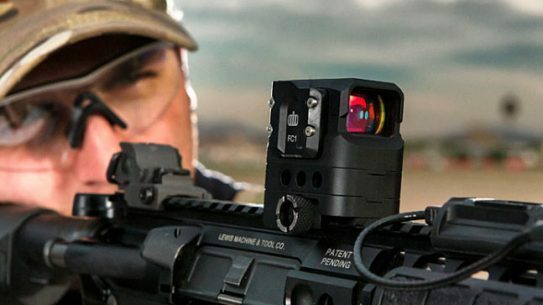 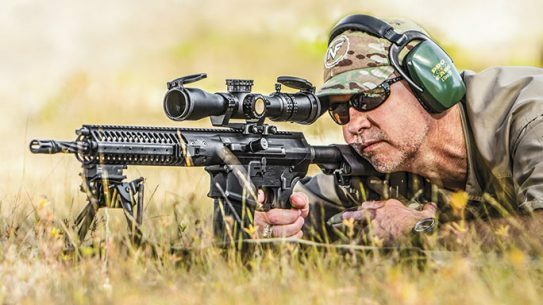 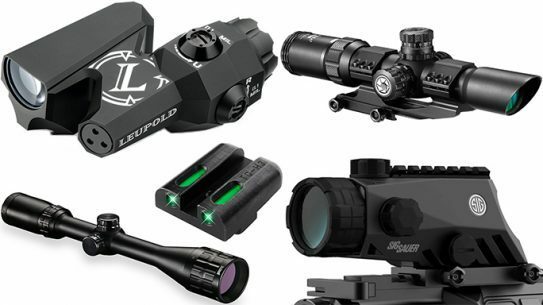 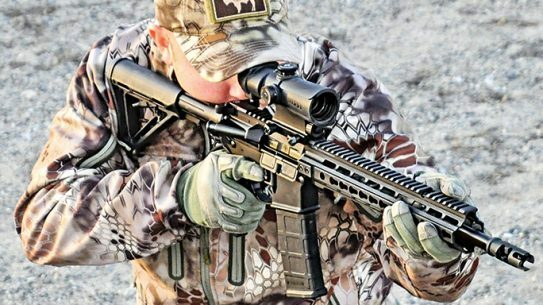 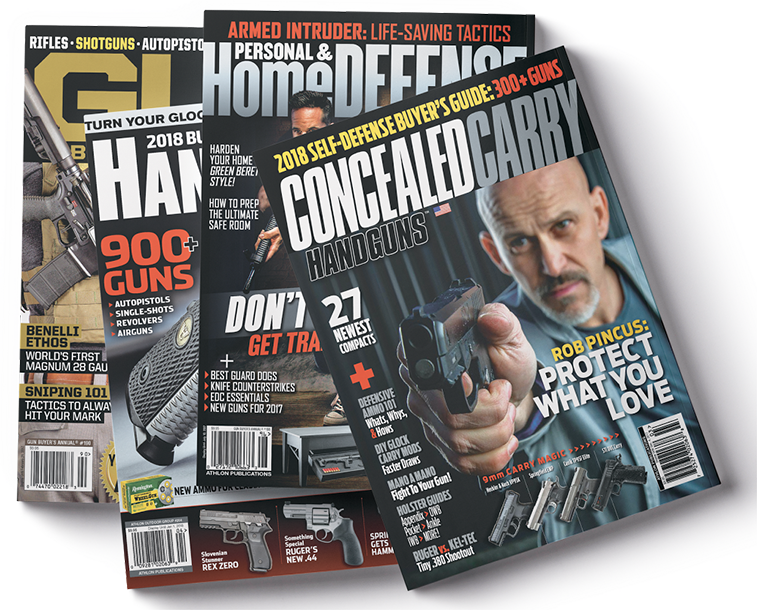 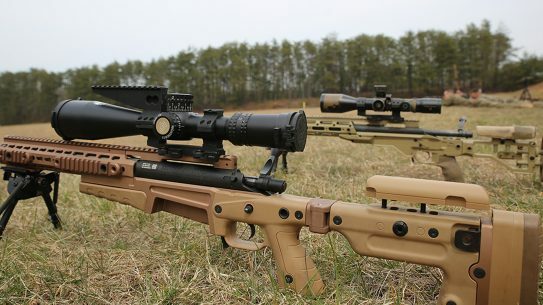 Tactical-Life.com brings you 24 world-class, cost-effective new optics for 2014, including releases by Leupold, Redfield, EOTech, Trijicon, and more. 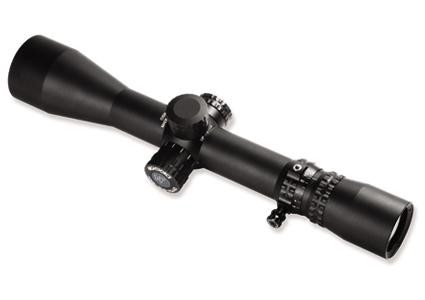 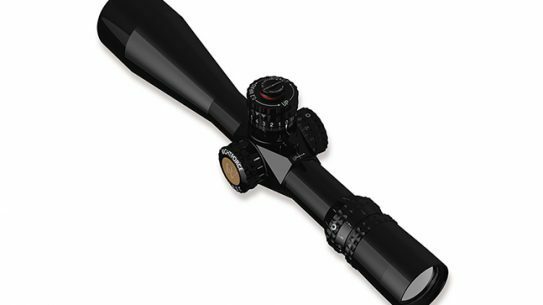 Nightforce Optics have unveiled their highly-anticipated SHV (Shooter, Hunter, Varminter) scope, as well as their 15-55x52 Competition scope, new for 2014.